A cool, calm autumn day is the perfect time for a run in the woods. And the SKYLAND HOODED JACKET will keep you warm while you’re doing it. 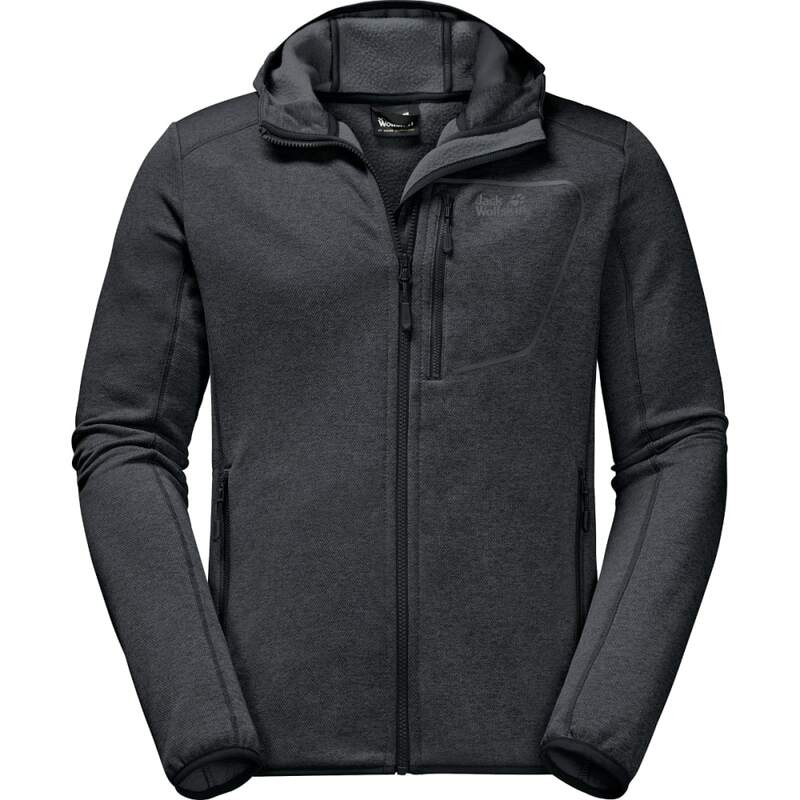 This highly functional stretch fleece jacket was made for demanding outdoor sports. Whether you’re running straight up the hill or back down the zigzag path to the bottom, the SKYLAND HOODED JACKET gives you complete freedom of movement. The full-stretch NANUK DYNAMIC PIQUÉ fleece fabric takes care of that. The fabric is extra breathable, too, which makes it ideal for high-output sports. The jacket has flatlocked seams, so you can carry your hydration pack in total comfort, with no uncomfortable pressure points under the straps.